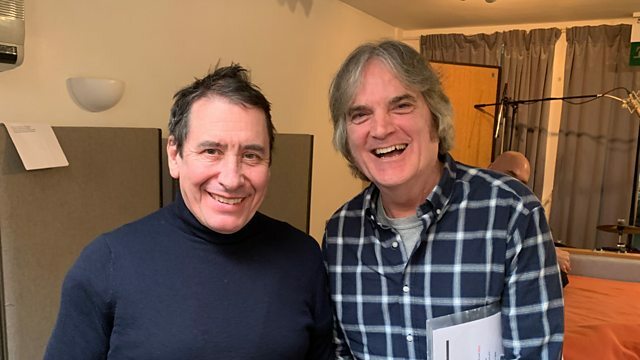 BBC Radio 2 - Jools Holland, Sid Griffin of The Long Ryders guests. Jools is joined by Paisley Underground legend Sid Griffin of The Long Ryders, who plays live with the band and picks some of his favourite records. For the first in this new series, Jools and his band are joined by Sid Griffin from The Long Ryders, who covers the Sir Douglas Quintet live and selects some of his favourite records. The Long Ryders - who recently released their first album of new material for over 30 years - were mainstays of the California based Paisley Underground scene in the 1980s, and are widely credited as having founded the Americana movement into the bargain. Griffin - the band's leader - moved to the UK after the band broke up, and has maintained a subsequent career as a solo artist, journalist, film maker and broadcaster. The Rhythm and the Blues. The Lonesome Fugitive-The Merle Haggard Anthology.